For more than a decade, Cross Keys has been a trusted investment bank and strategic advisor to more than 150 companies. 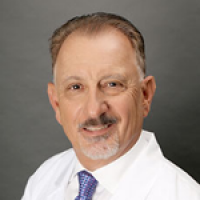 We pride ourselves on creating and maximizing value for our clients. We are a leading middle market investment bank focused on getting the best deal for our clients. 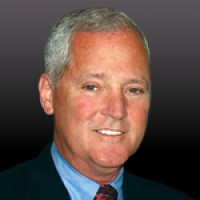 We focus exclusively on the middle market, an area traditionally under served by Wall Street, and provide the same level of expert strategic advice and professional transaction execution that is generally only available to significantly larger companies. We’ve successfully completed more than 150 transactions with companies at the forefront of their industries. 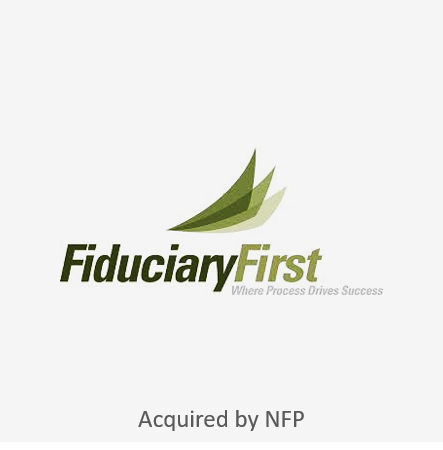 Cross Keys represented Fiduciary First, a provider of retirement plan consulting and fiduciary risk management for businesses, in its sale to NFP Corp., a leading provider of corporate benefits, insurance and wealth management services to middle-market companies. NFP is a portfolio company of Madison Dearborn. 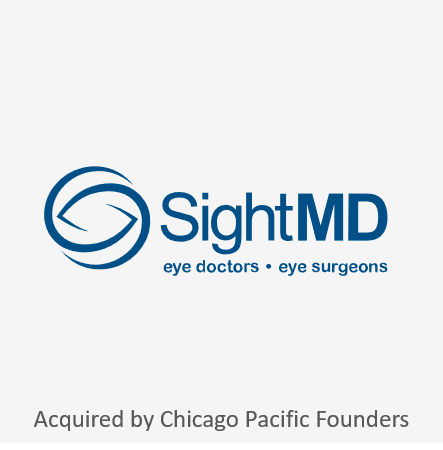 Cross Keys represented SightMD, one of the largest integrated ophthalmology practices in the United States, in its sale to Chicago Pacific Founders, a strategic healthcare investment fund. 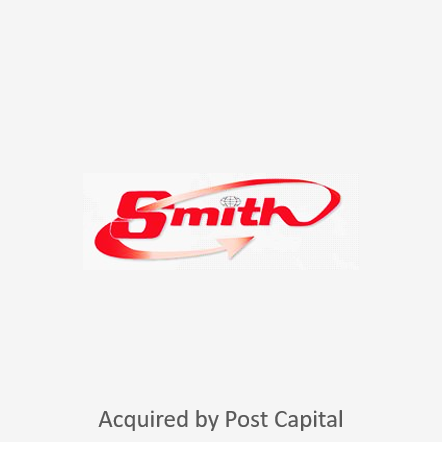 Cross Keys represented Smith Transportation Services, a third-party logistics and asset-light transportation services provider, in its sale to Post Capital Partners, a private investment firm based in New York City. 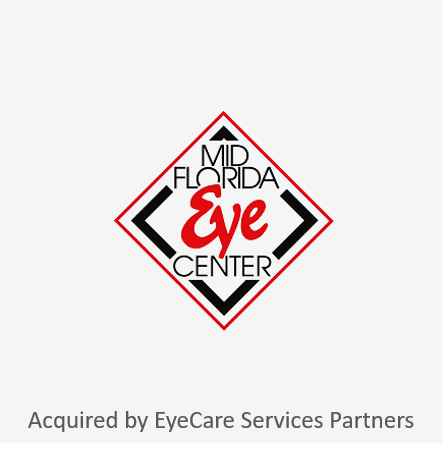 Cross Keys represented Mid Florida Eye Center, a full-service, vertically integrated ophthalmology company, in its sale to EyeCare Services Partners, one of the nation's leading eyecare services companies. 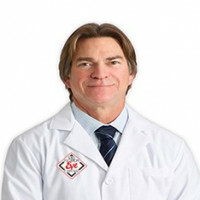 Our clients love us because we deliver, we are honest, and because we do not overpromise.